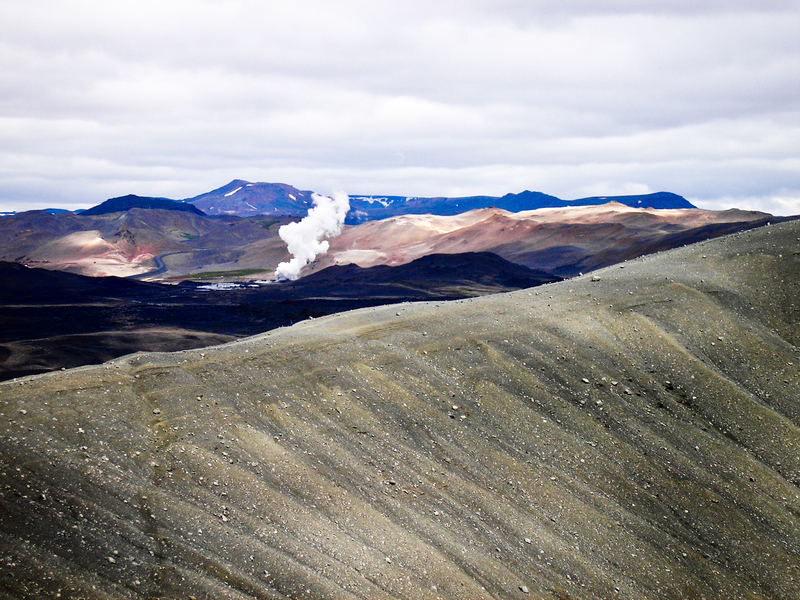 Volcanic landscape near Myvatn, seen from the Hverfjall ash crater. 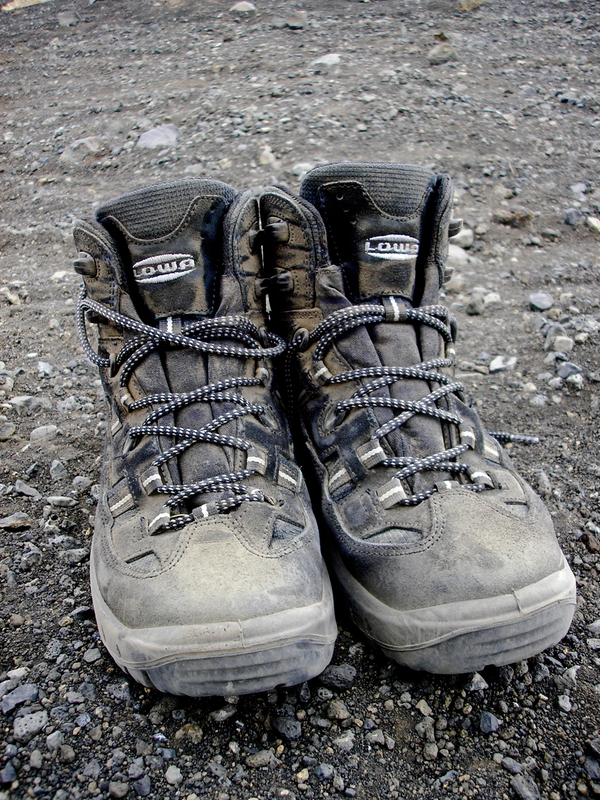 These are my shoes after hiking the ash crater. Your photos are absolutely beautiful! I am a member of the team at Inspired by Iceland (https://www.facebook.com/inspiredbyiceland) and we would love to use a couple of your photos on facebook and Twitter over the next few weeks. Do you thin this would be possible? If you give me your email address I am more than happy to send an email from my work account with more details! I sent you a facebook message about this to the site!